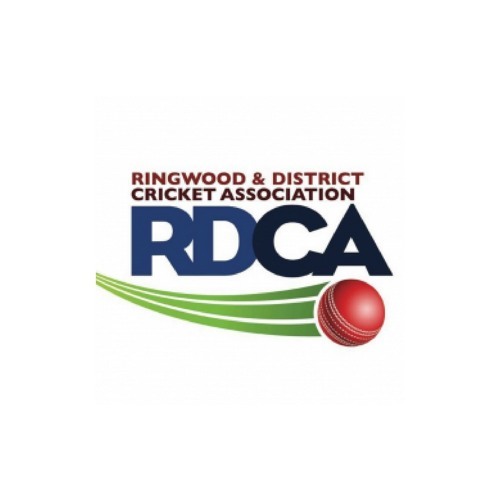 It's our last show of the RDCA hour this morning for the season. We welcome East Ringwood President Peter Wright and Lilydale President Ronen Erulkar whos sides are competing in the Trollope Shield in the Grand Final. We talk to them both about the season and why they feel their team can walk away the victors over the final weekend of action.